Jazz wedding bands for hire. 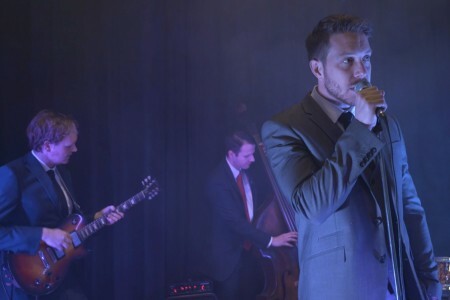 The UK Wedding Band Directory showcases the best live bands, singers and musicians - our professional Jazz bands are second to none and will ensure that you and your guests enjoy a truly unforgettable wedding. 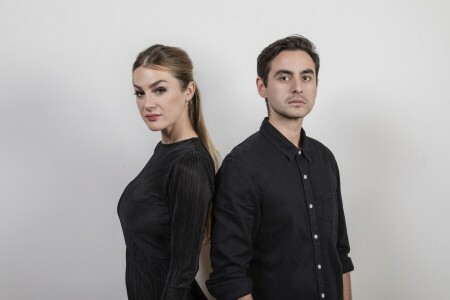 This roster is expertly curated by the UK's leading live music agency, so you can book with confidence that your act has met the very high standards Tailored Entertainment demands. 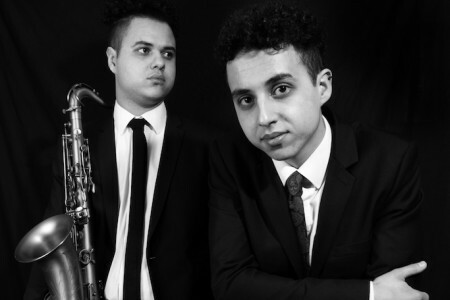 Have a browse and if you need any help, please get in touch with our Jazz wedding entertainment experts on bookings@weddingbandshire.com or 0800 564 2240, we'll be very happy to help! 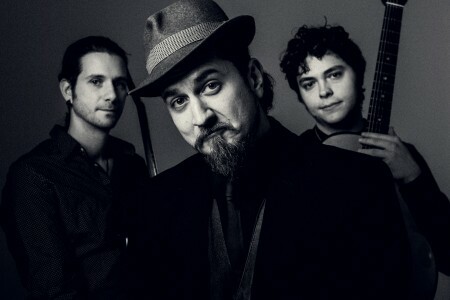 Gypsy jazz band with vocals or instrumental. 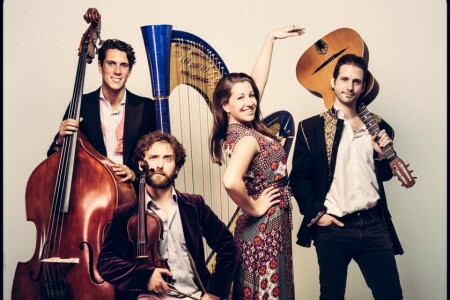 Great repertoire ranging from old classics to modern songs rearranged with a twist! Performs as a 2 piece standard and can expand to a 5 piece. 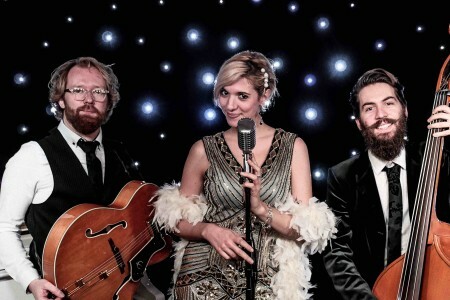 Autumn Leaves are perfect for any event looking for something a little different, the band perform unique arrangements of modern Pop, retro Soul and classic Jazz numbers. 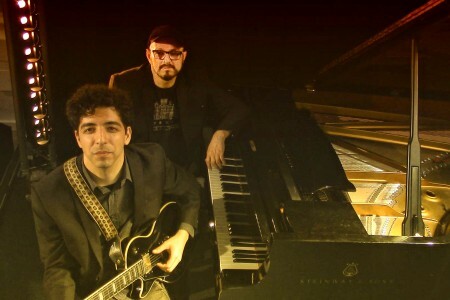 We share known songs of today and of the past with a vintage jazzy ironic twist. 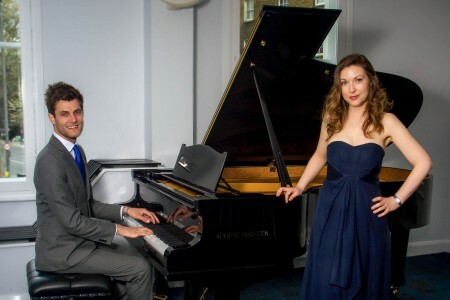 Comprising of two professionally trained and experienced musicians, Dreamers are a first class piano/vocal duo and the perfect choice for bringing quality live music to your wedding or event. Glide Duo is the perfect choice for you if you're looking for jazzy, laid-back music vibes for your classy event! 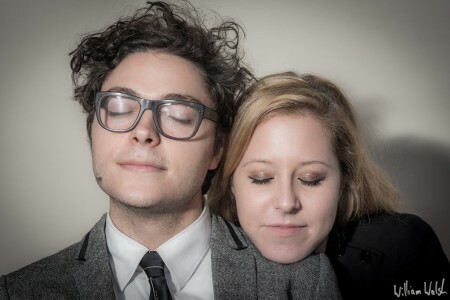 Jazzy Moon Duo are a London/South England based vocals + guitar duo. 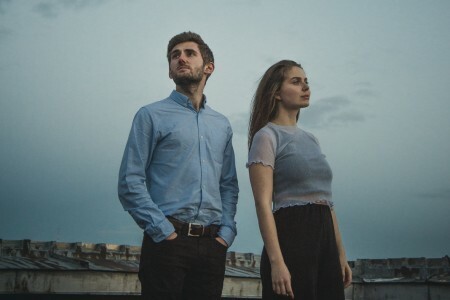 They cover a range of genres from jazz and soul to contemporary pop and funk. 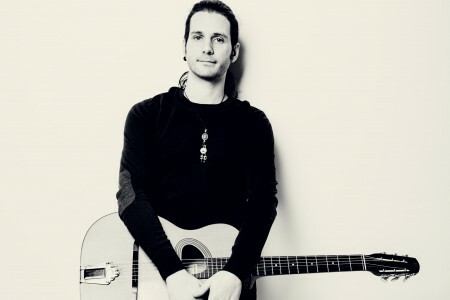 A young, dynamic and professional duo, Joel and Benjamin Rocca will bring a level of class and culture to your event. 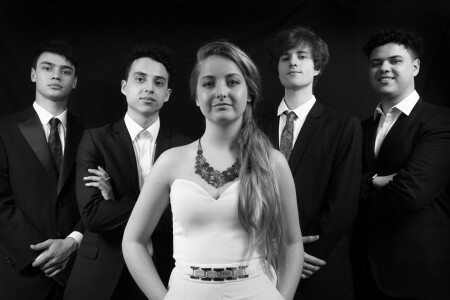 'The JB Quintet' are a lively five piece band featuring vocalist Patricia Elizabeth, bringing a fresh take on Jazz, Neo-Soul and Pop. 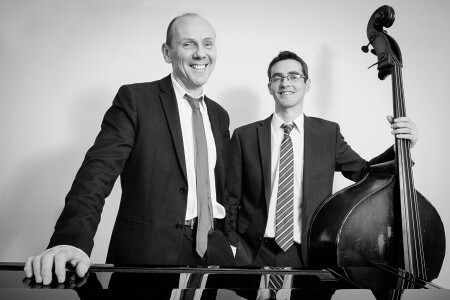 A sophisticated Piano & Double Bass jazz duo, who are an ideal accompaniment to a wedding reception, corporate event or party, and create the perfect atmosphere for any occasion. 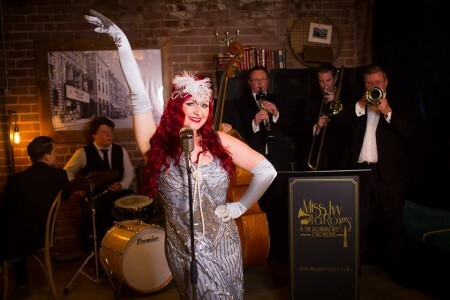 Capture the magical essence of the 1920s and the Jazz era with this fun, interactive all singing, all dancing sparkling extravaganza full of quirks with, the seducing sounds of Miss Ruby La Rouge! Phoebe is an enchanting presence, her soaring soulful voice both technically beautiful and emotionally captivating. She brings an ease and charm to any event, as both a pianist and vocalist-pianist. A high class, stylish trio of award winning artists from around the world. Sax & Jazz have a vast wealth of experience, performing at 5-star luxury hotels to the world’s highest-profile Jazz clubs and Festivals. They all prominent figures on the UK and London Jazz scenes. 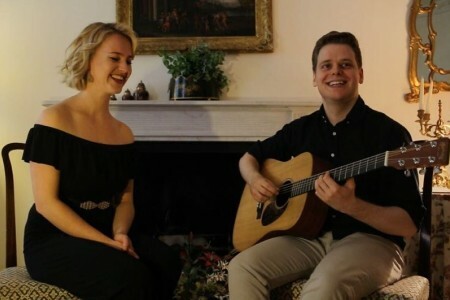 Lead vocalist Ella and guitarist Tom perform together as a charming & dynamic duo. 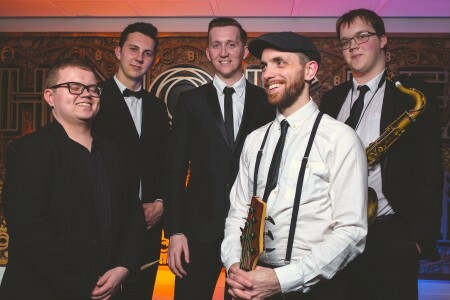 If you're looking for a Splash of jazz and a dash of vintage with a pinch of Swing then The Summertime Collective are the band for you! 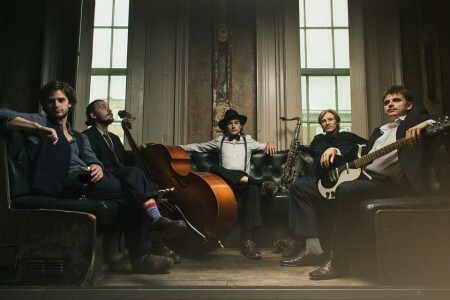 Swing 39 play the infectious gypsy jazz music once popularised by Belgian guitarist Django Reinhart. 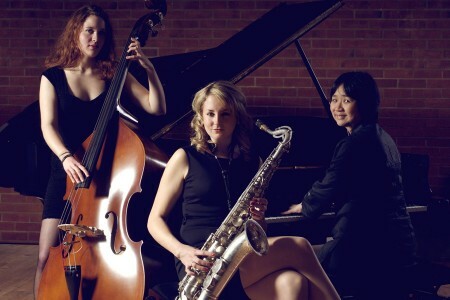 A scintillating quartet who swing so hard they are guaranteed to get your toes tapping!!!! 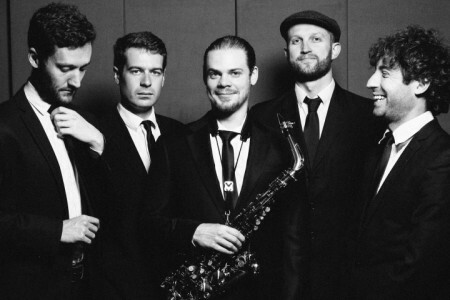 A unique modern swing band who can make a crowd dance all night. 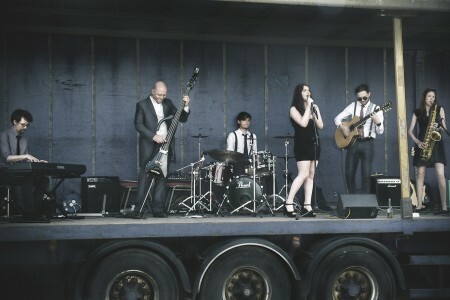 We play classics and modern songs in an upbeat, fast swing style and can even perform bespoke songs upon your request! 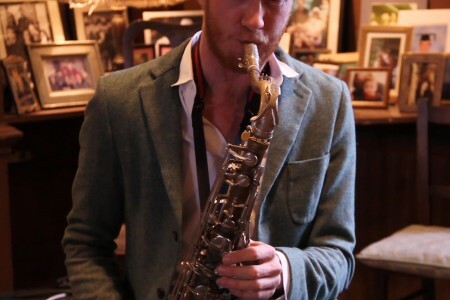 Premium Saxophone Led Duos and Trios throughout London and further afield. 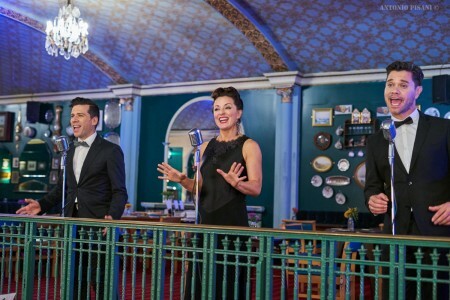 Versatile Jazz & Swing band! 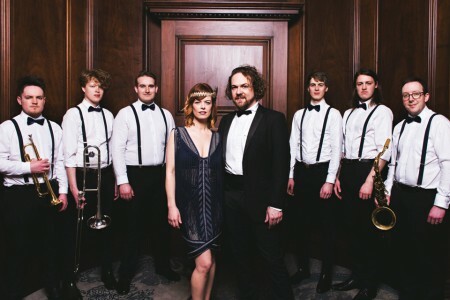 Offering a variety of vintage ensembles from duos up to the full 5-piece band, playing an extensive repertoire including Jazz, Soul, Swing, Pop, Motown and Rock n' Roll. 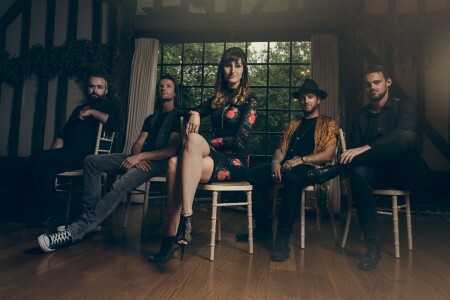 Set to keep everyone dancing with a classic & contemporary pop soul crossover set, this Kent based function band, formed entirely of session musicians, perform eclectic sets to suit everyone's taste! Fun, fresh, classy & elegant.